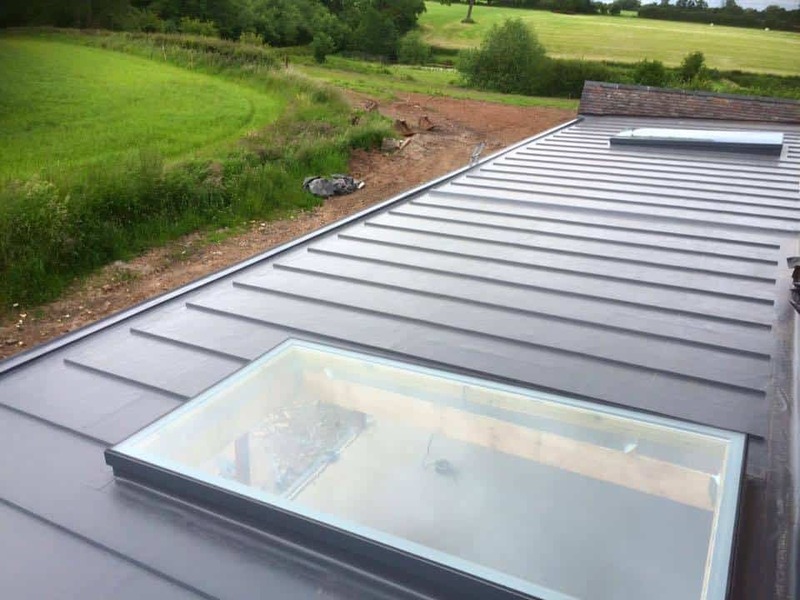 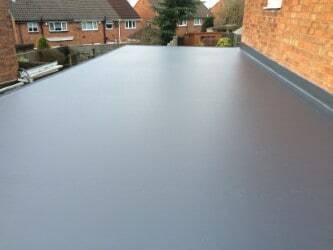 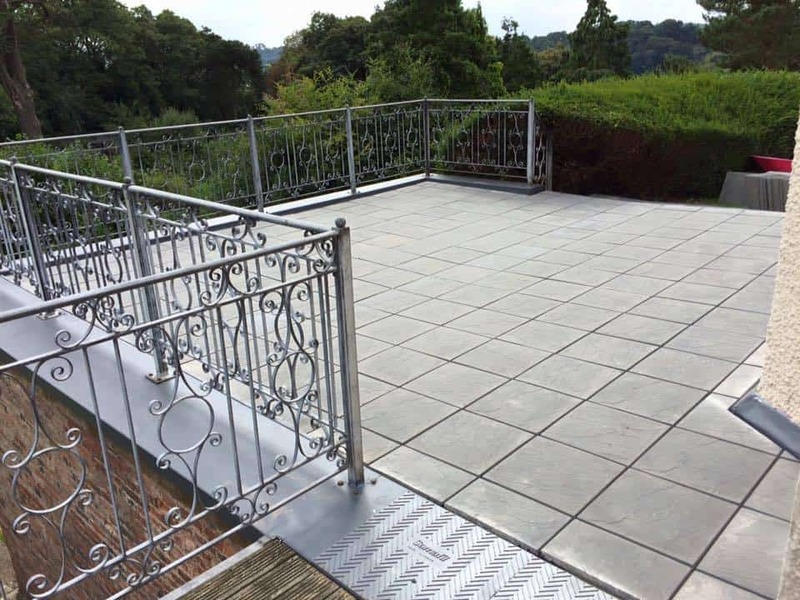 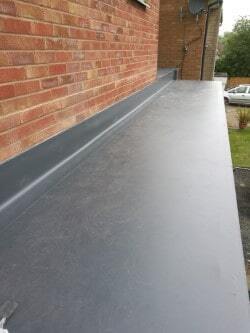 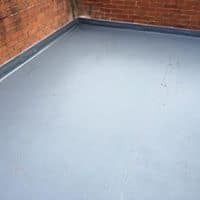 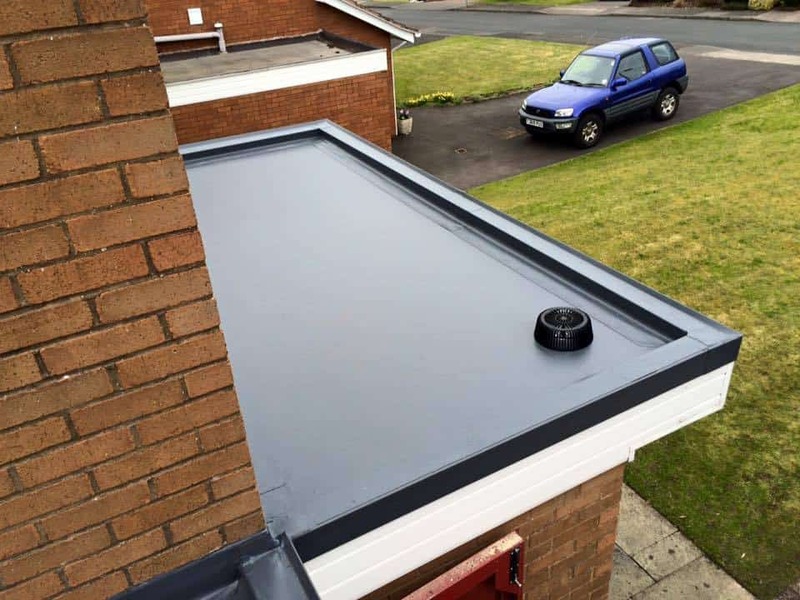 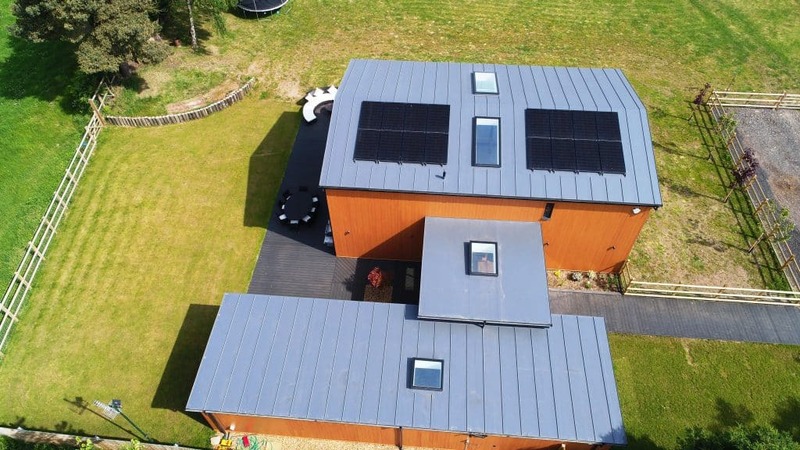 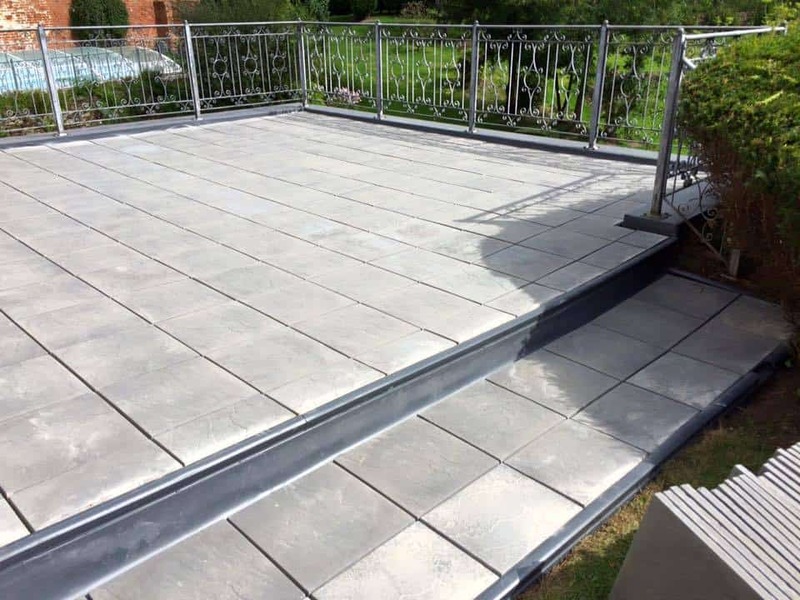 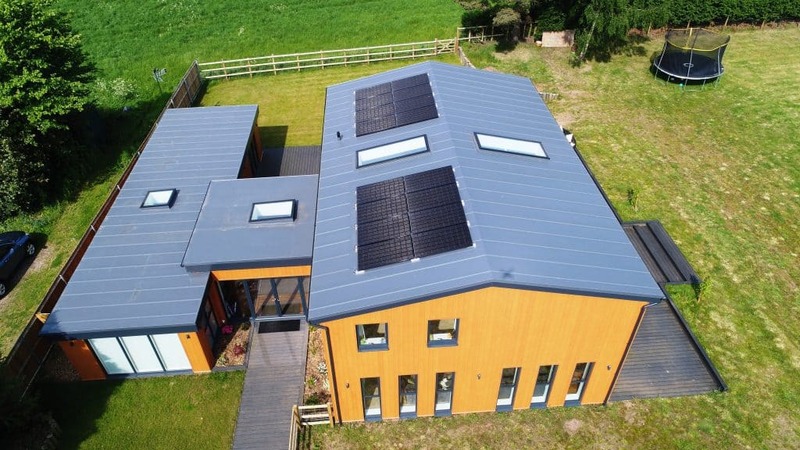 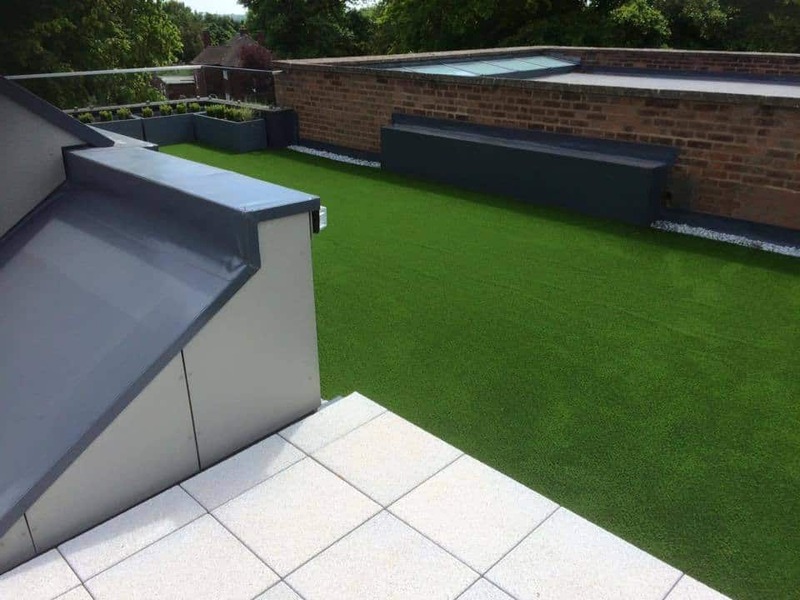 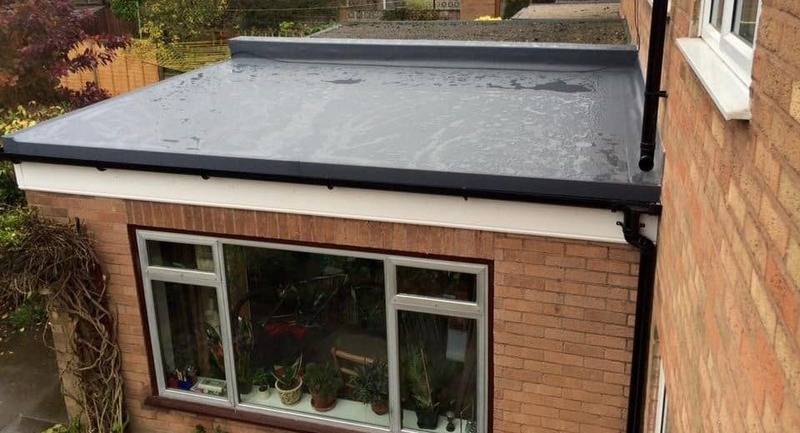 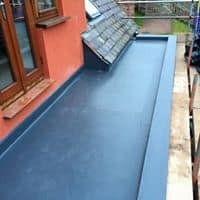 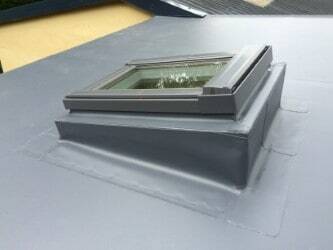 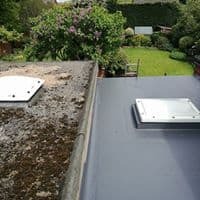 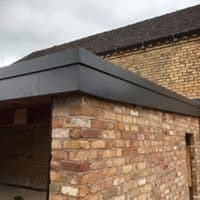 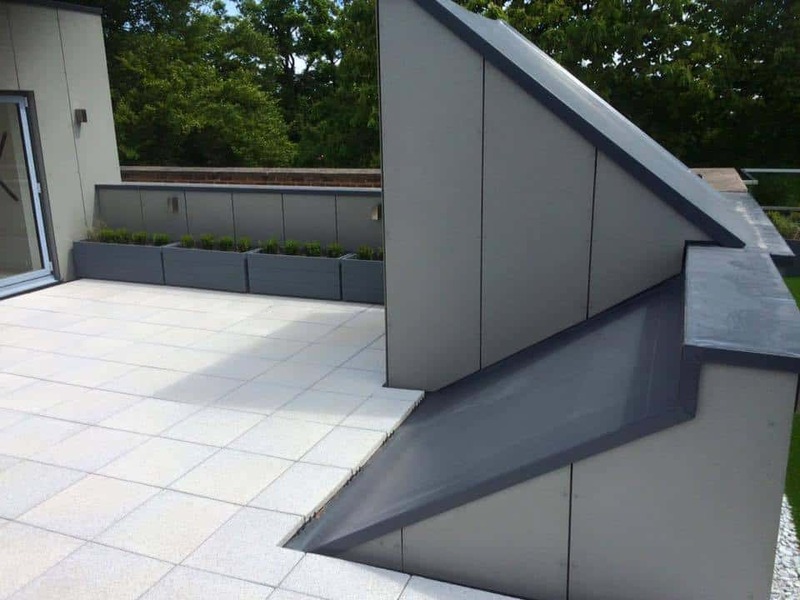 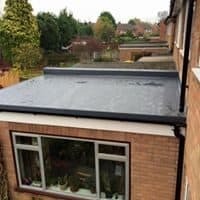 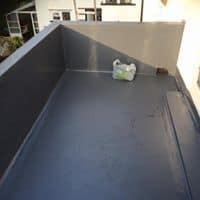 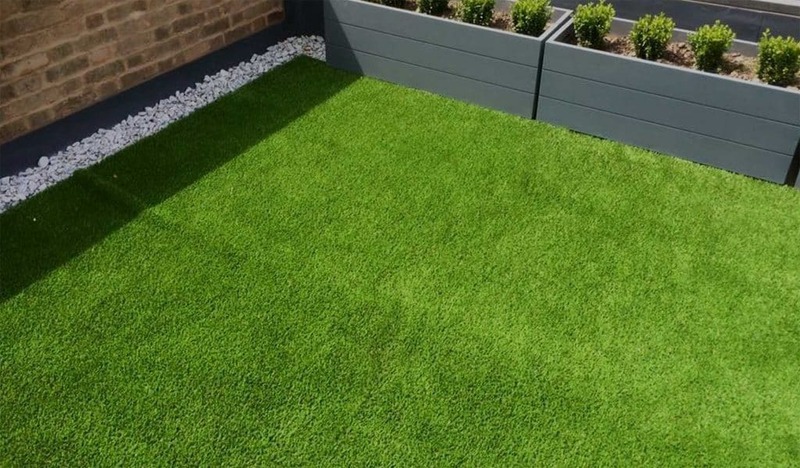 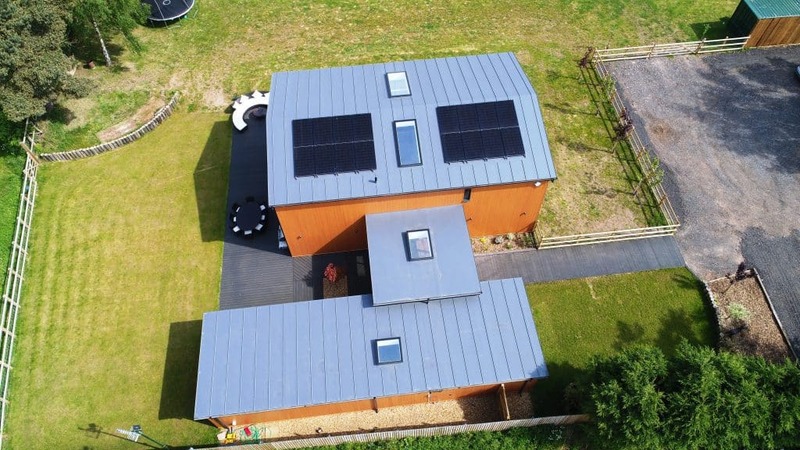 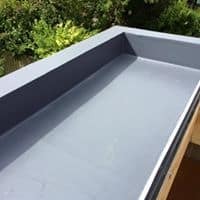 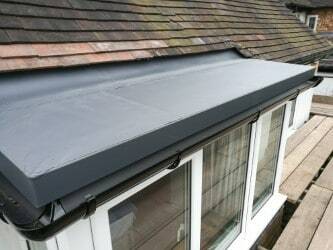 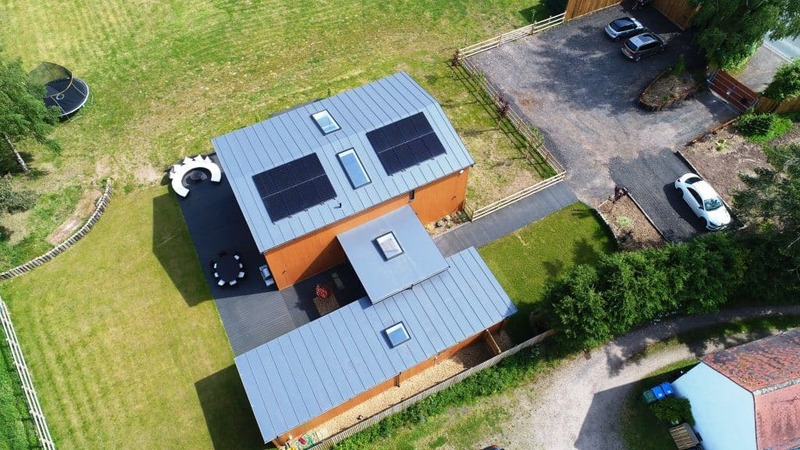 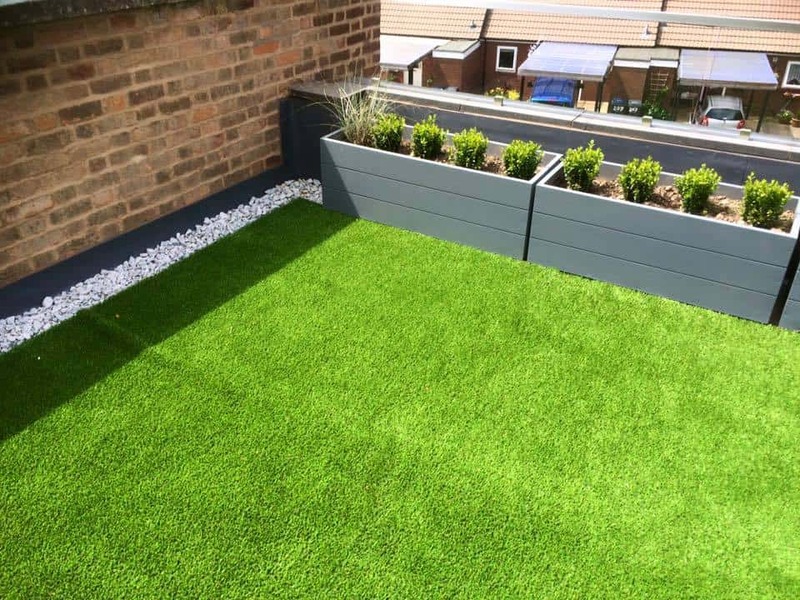 Tired of worrying about your flat roof? 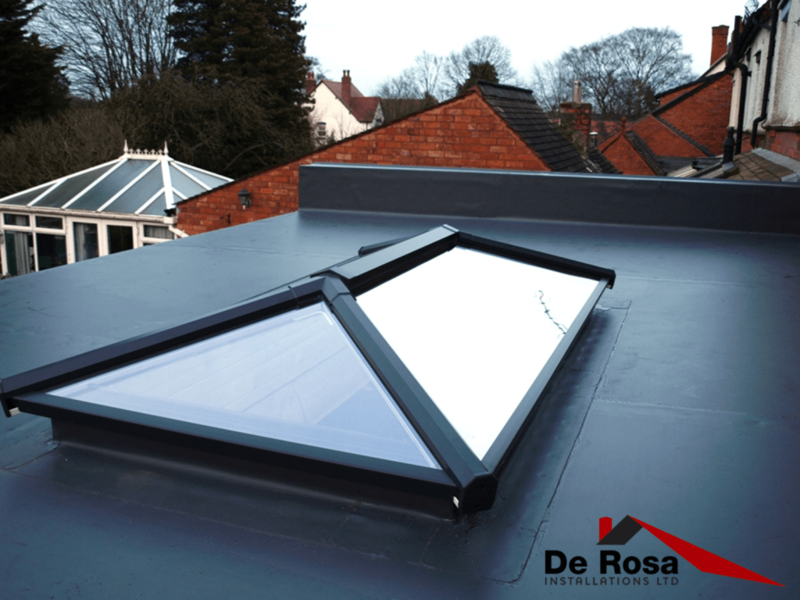 Looking for a Strong and Reliable system to use on a new project? 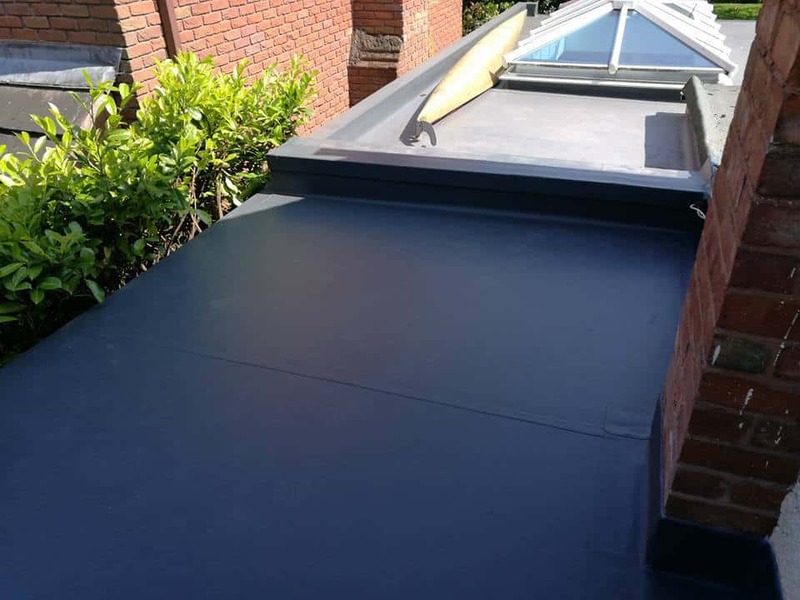 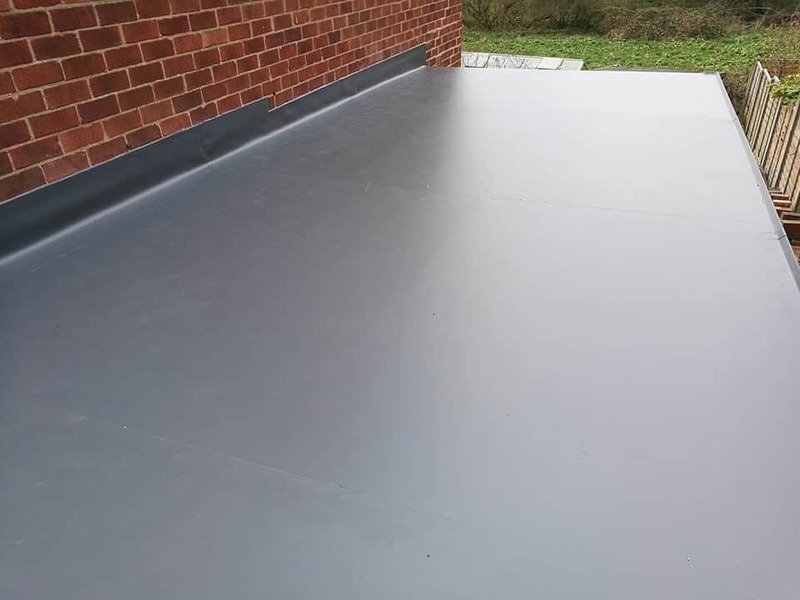 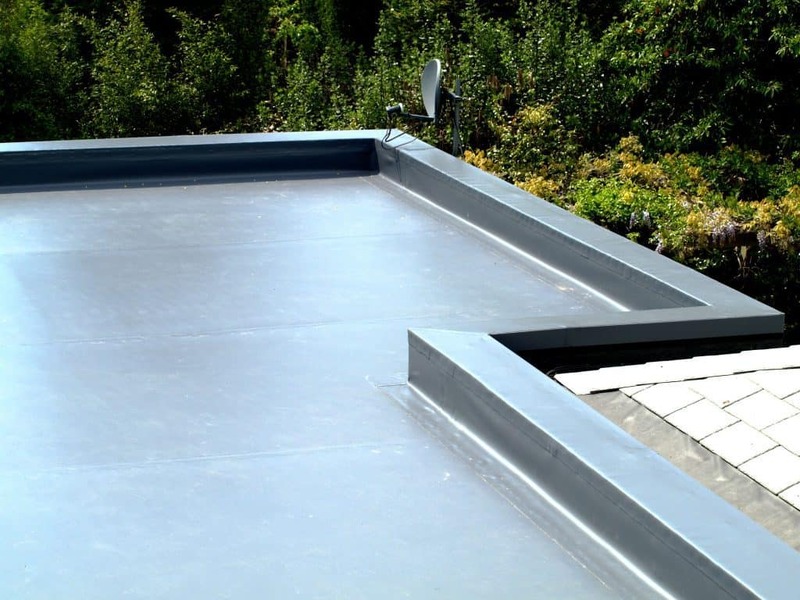 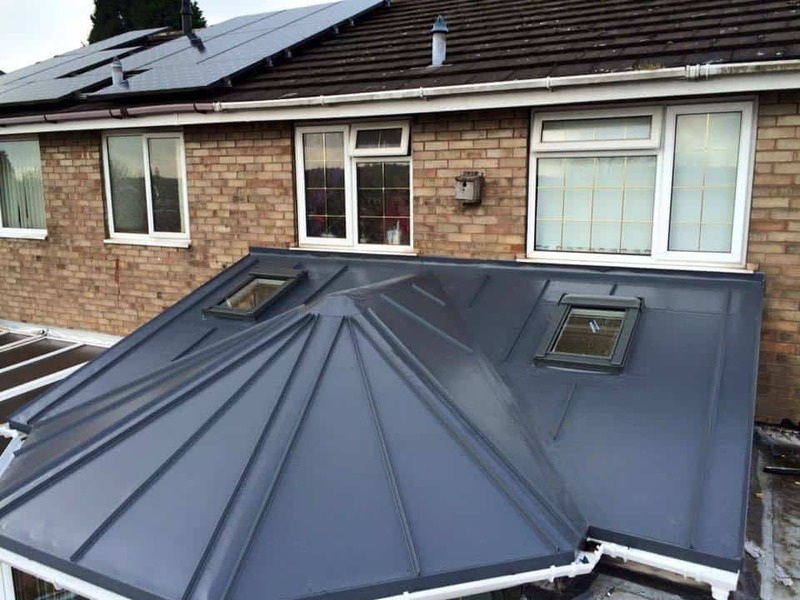 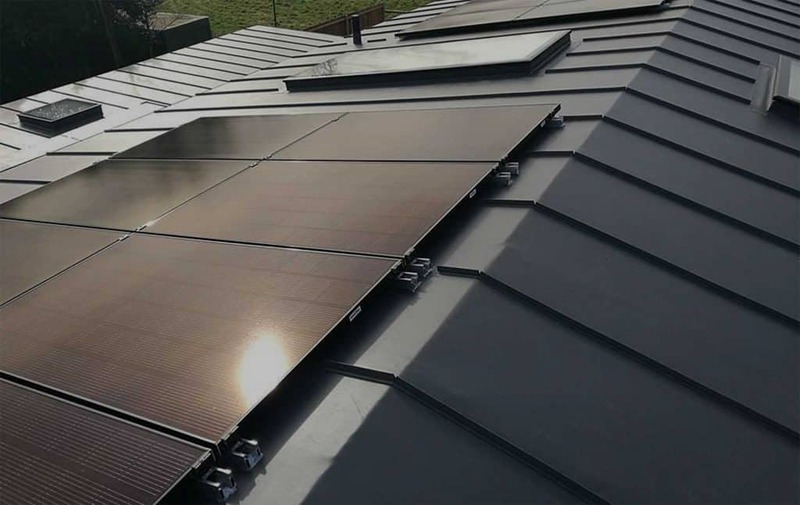 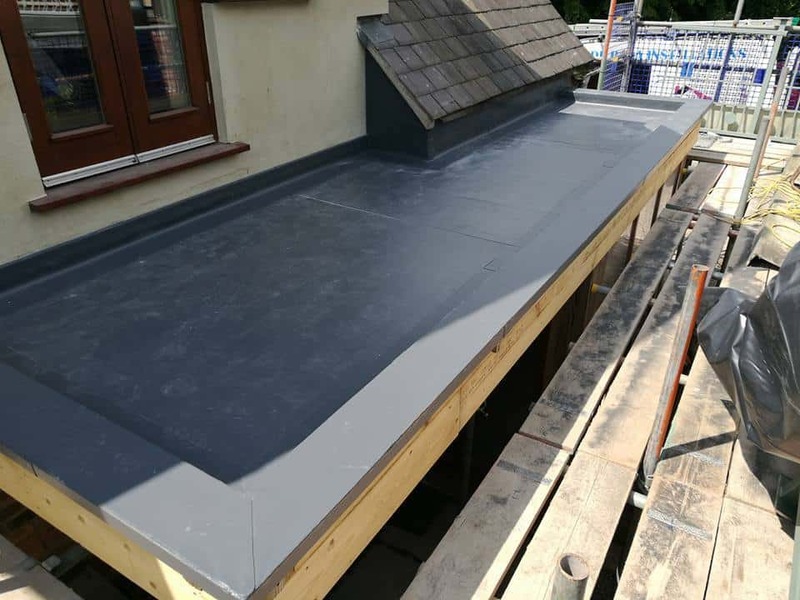 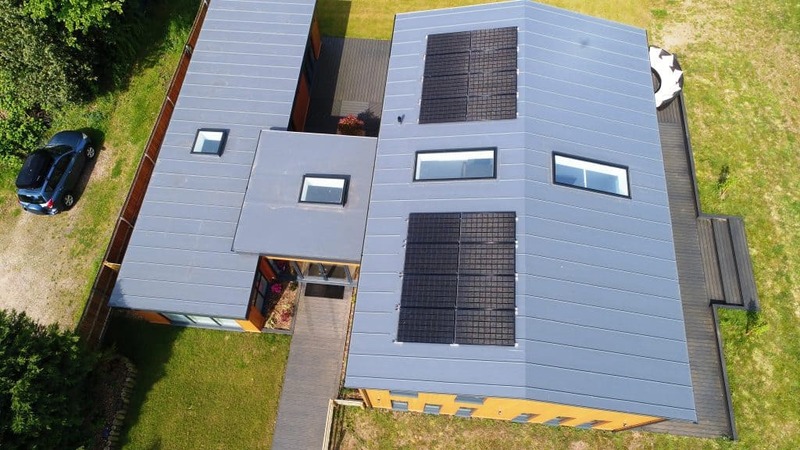 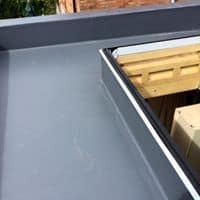 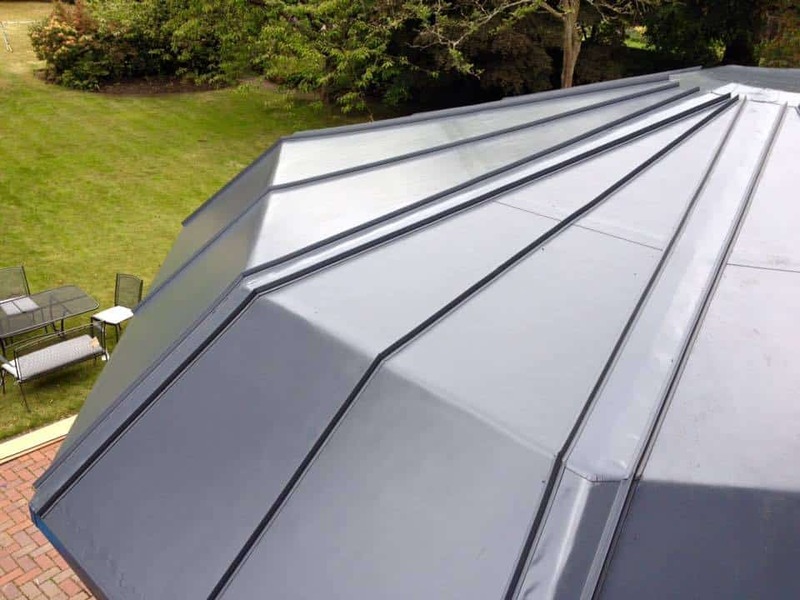 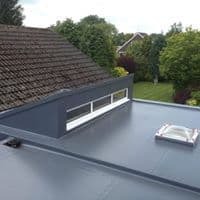 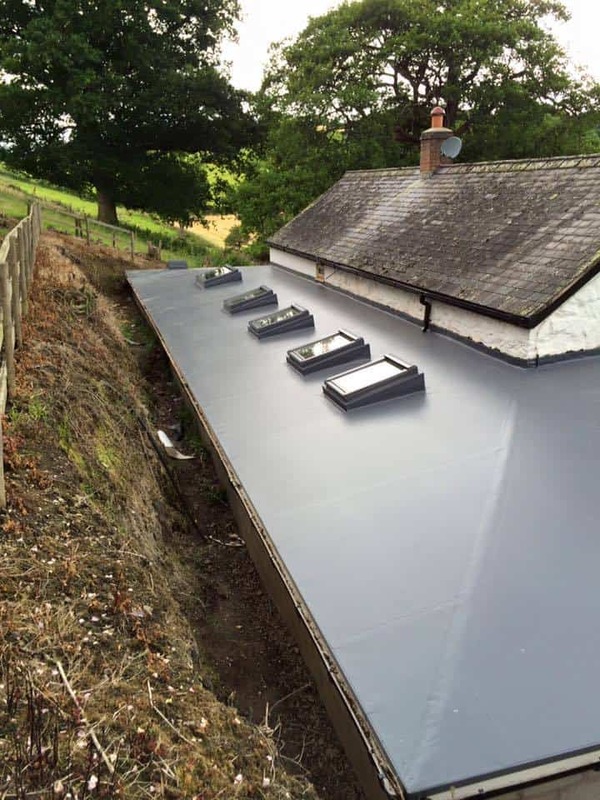 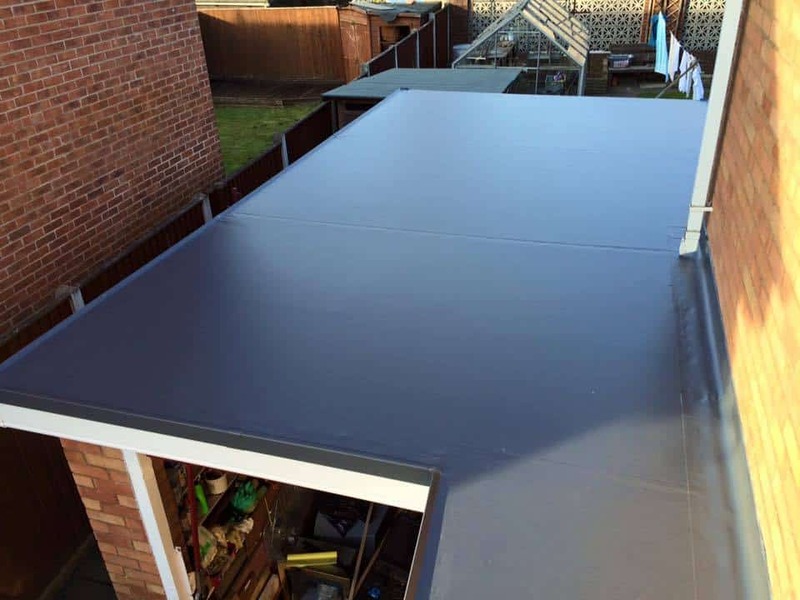 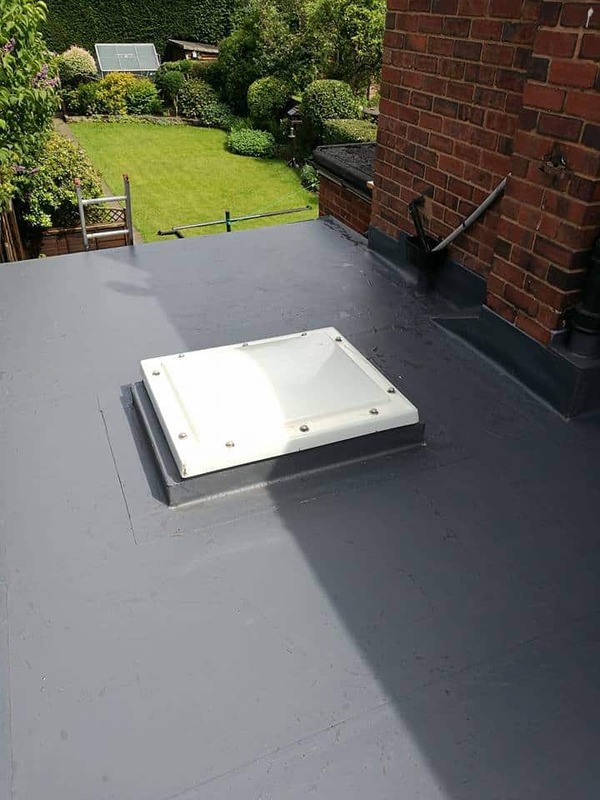 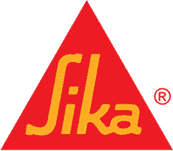 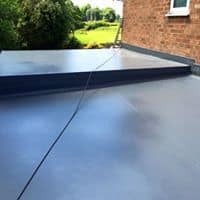 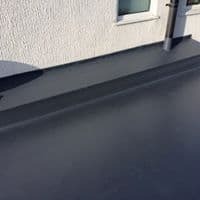 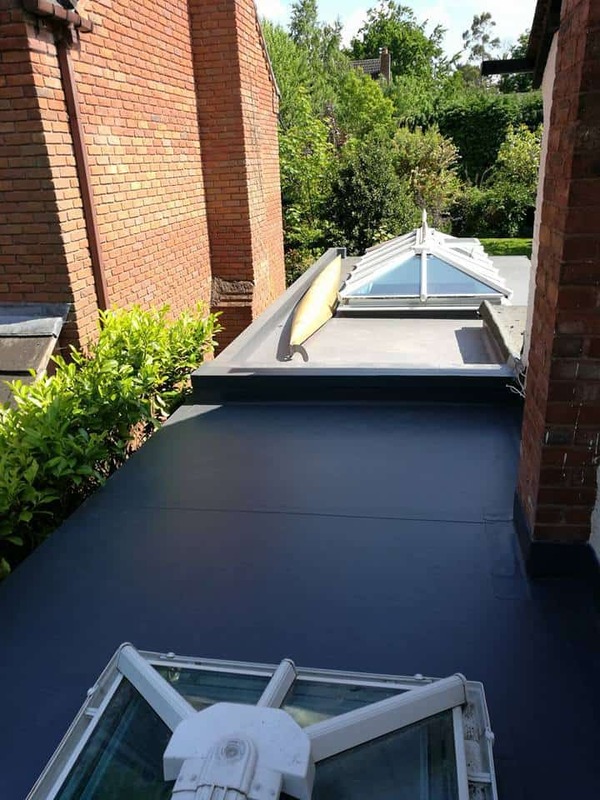 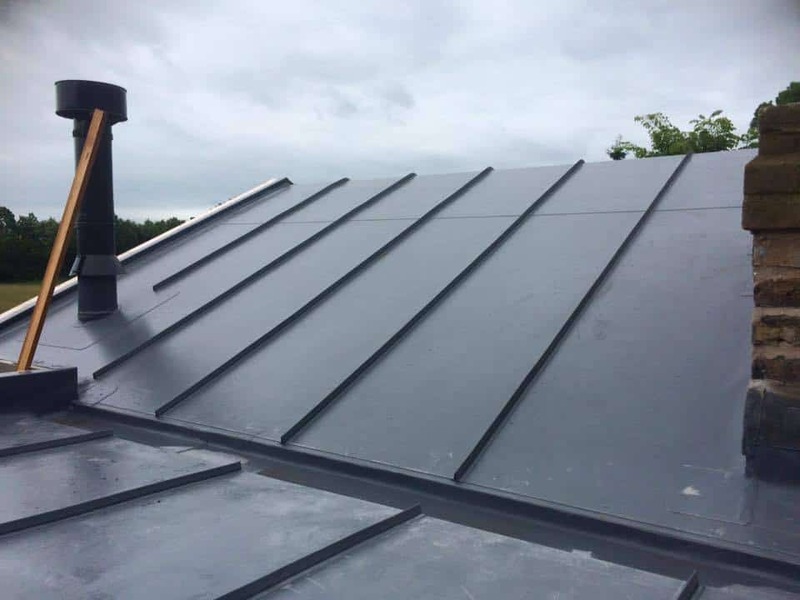 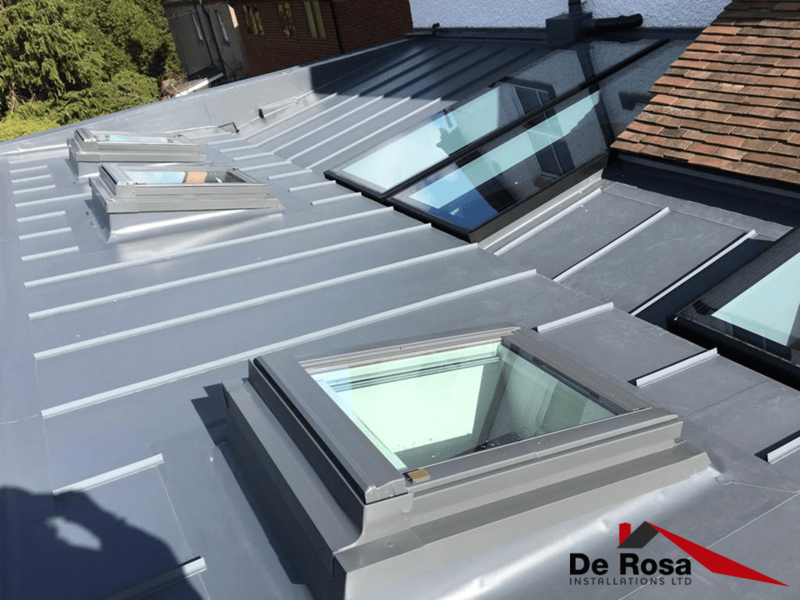 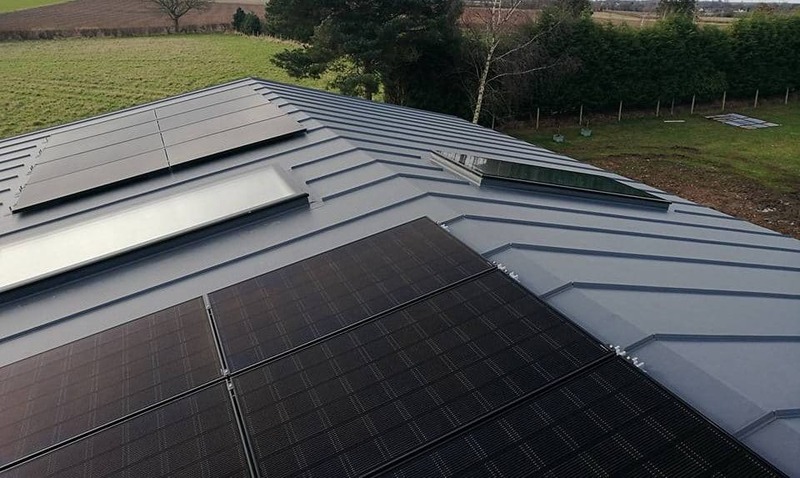 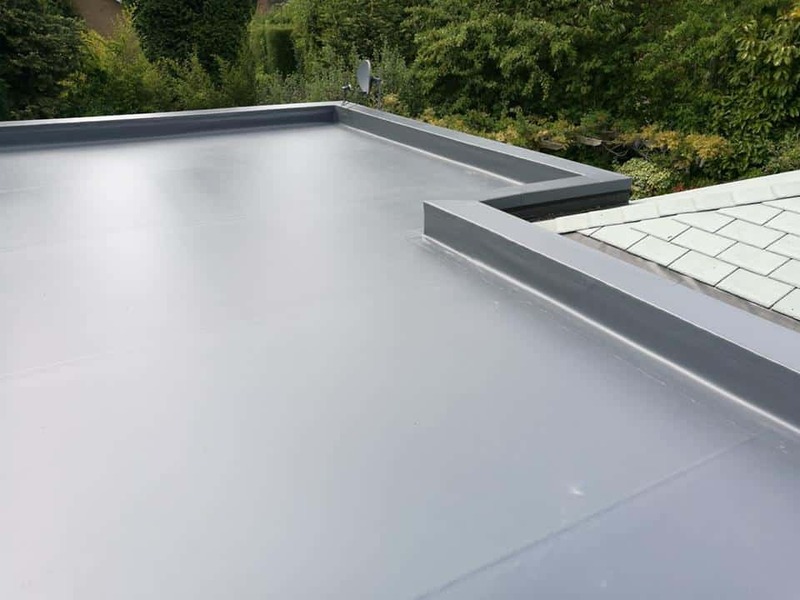 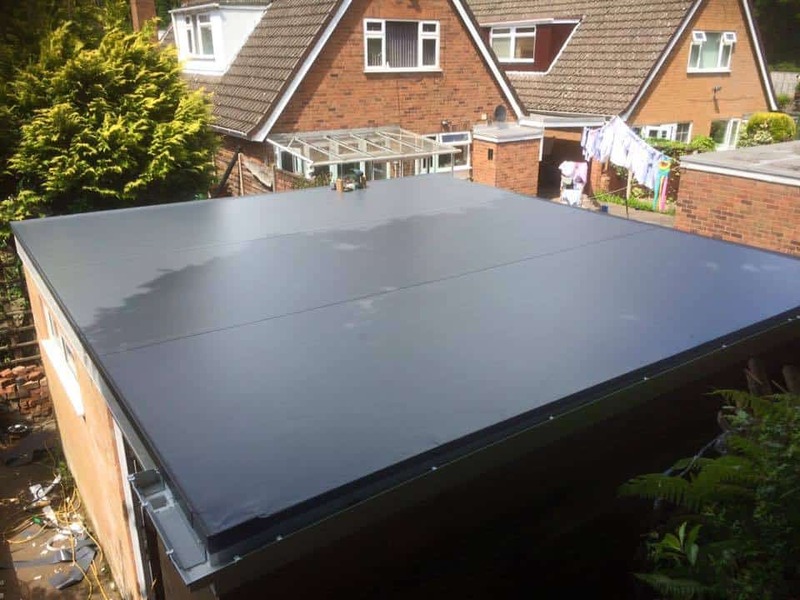 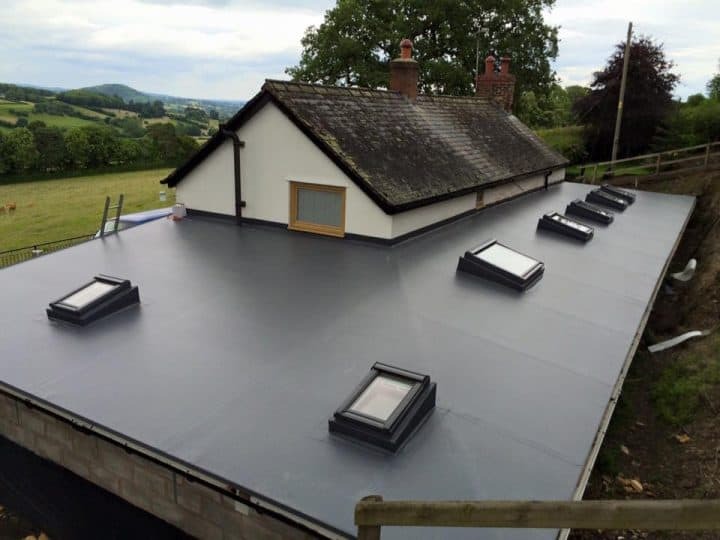 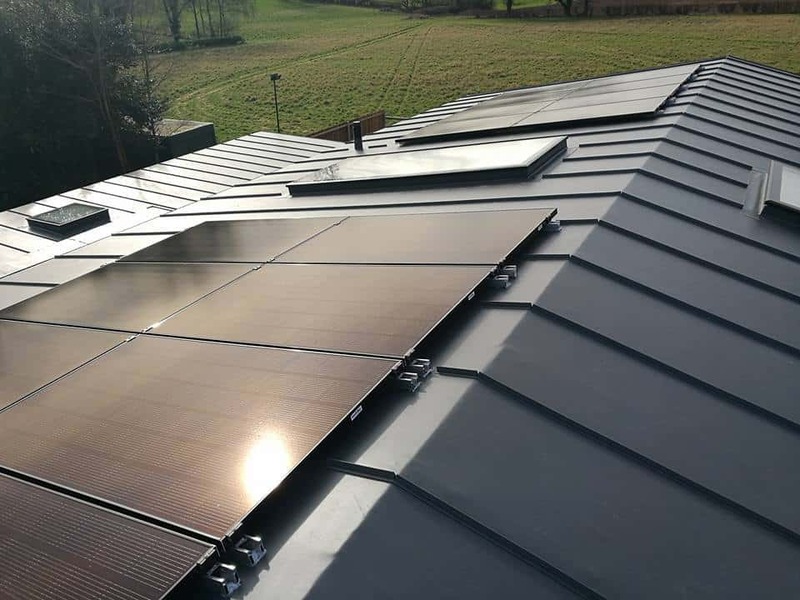 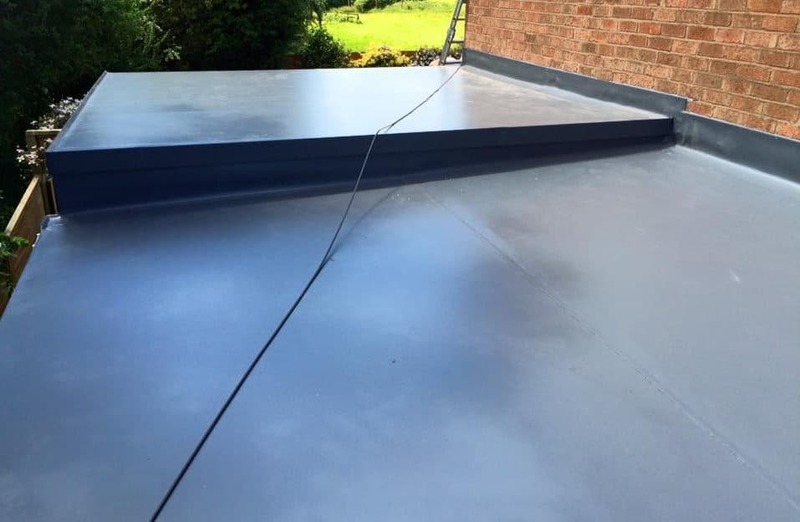 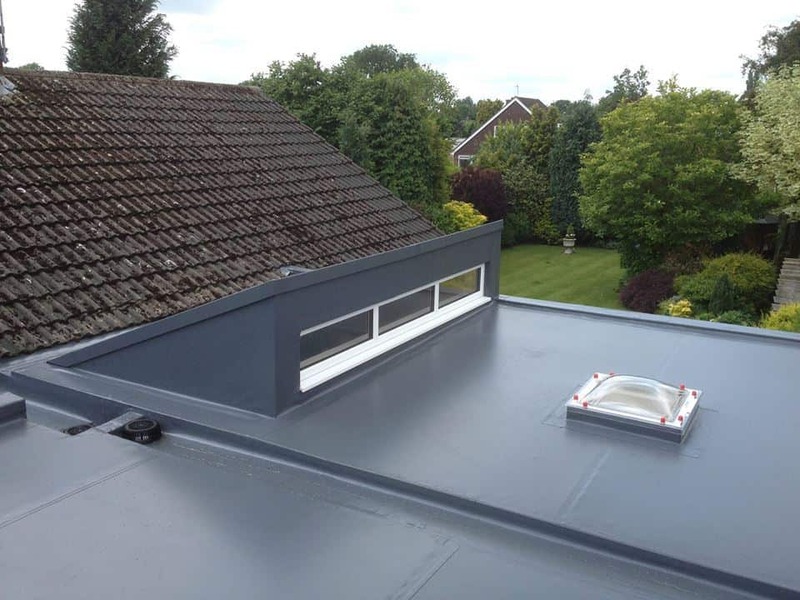 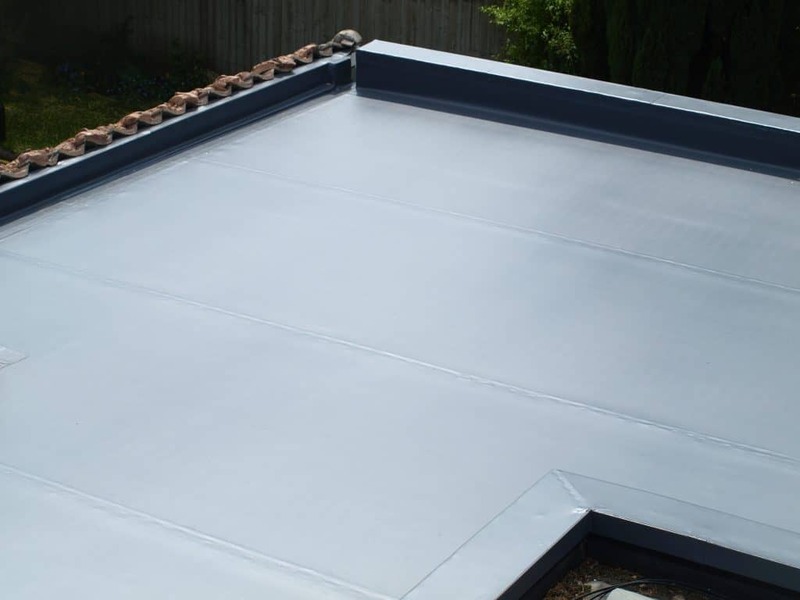 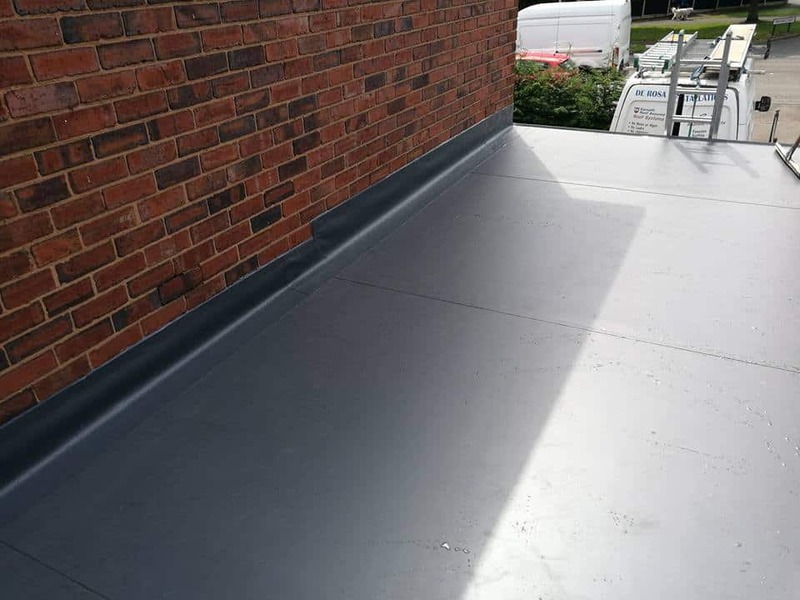 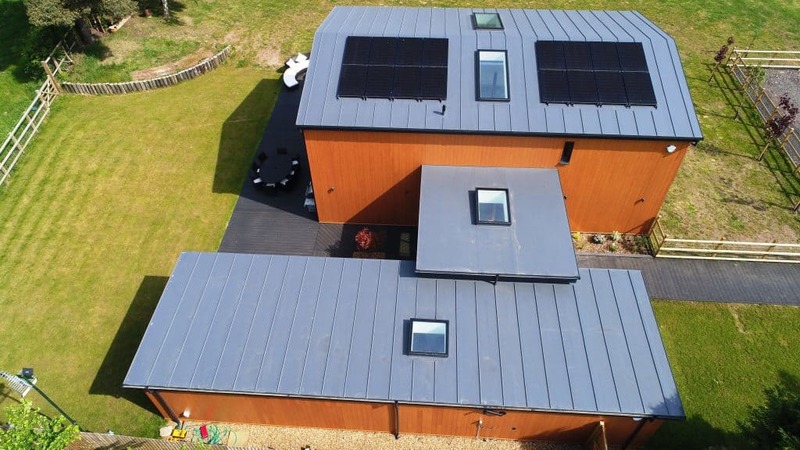 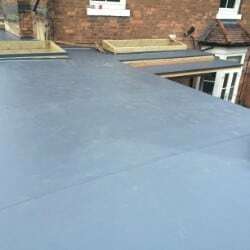 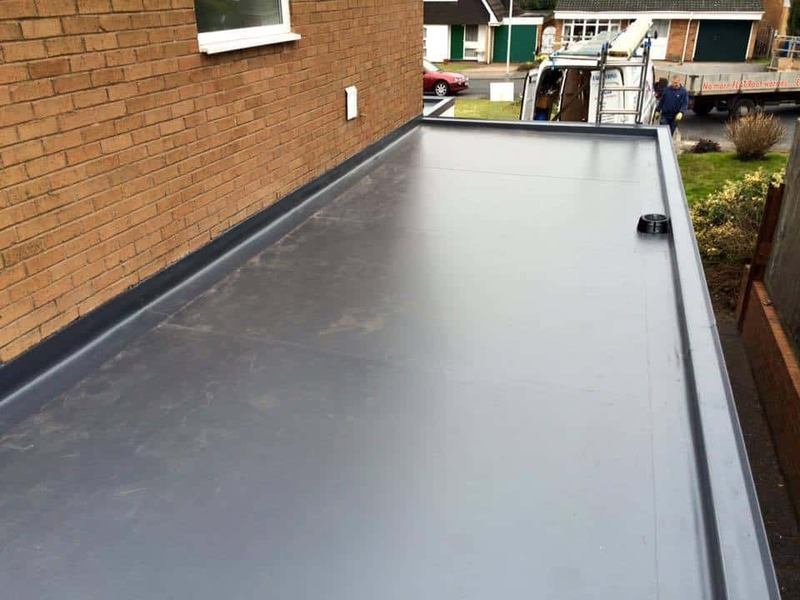 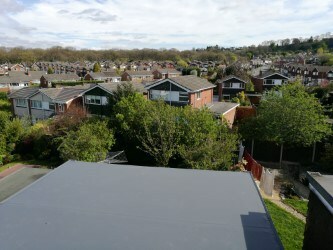 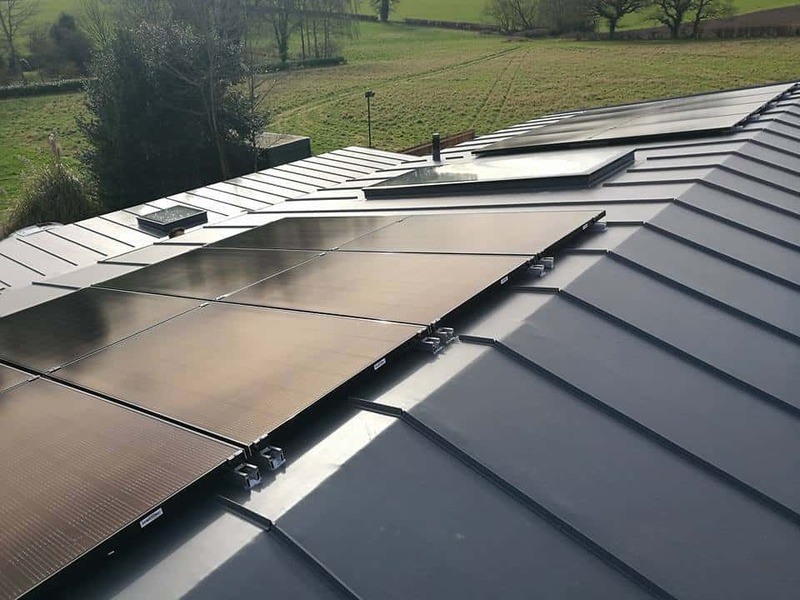 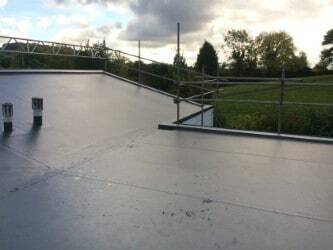 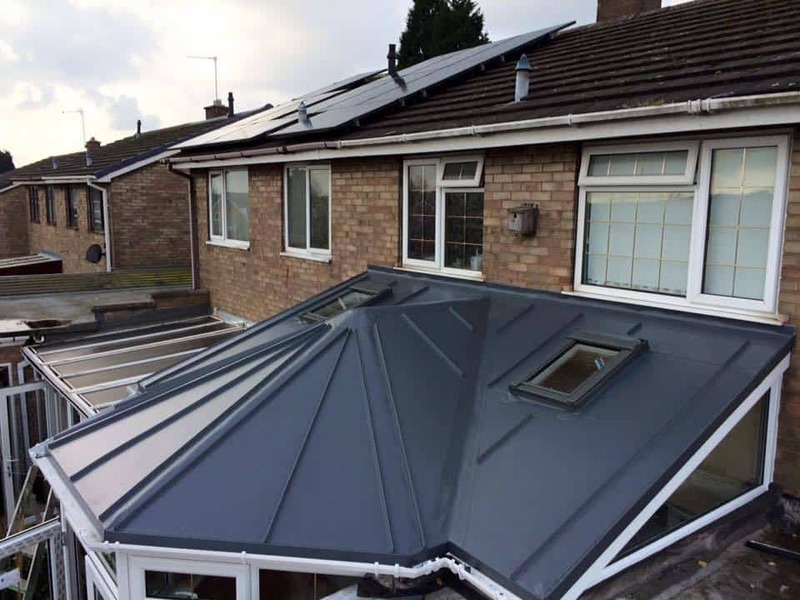 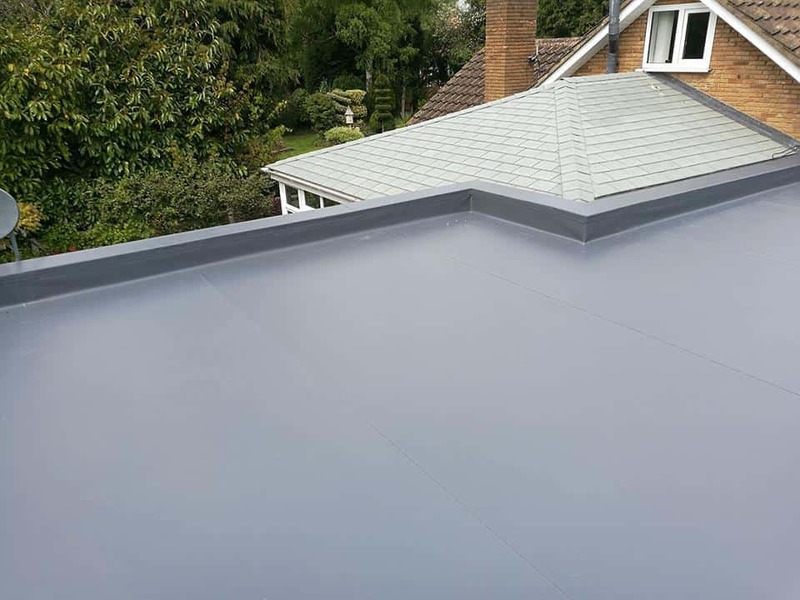 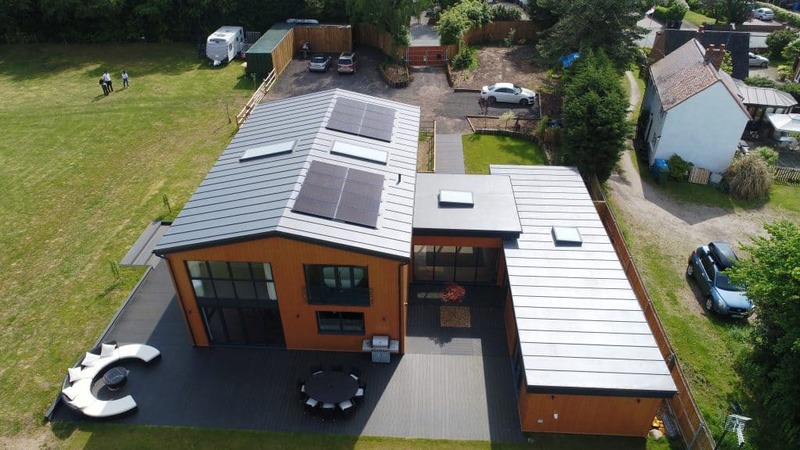 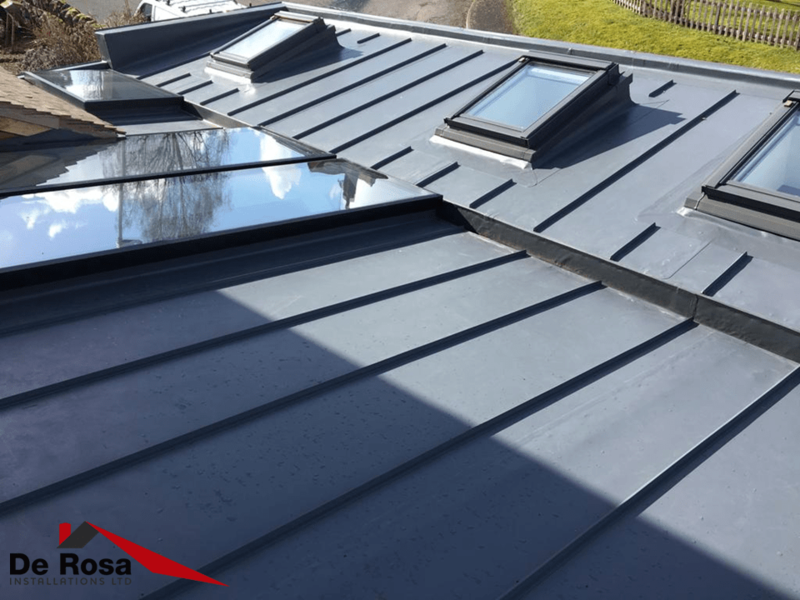 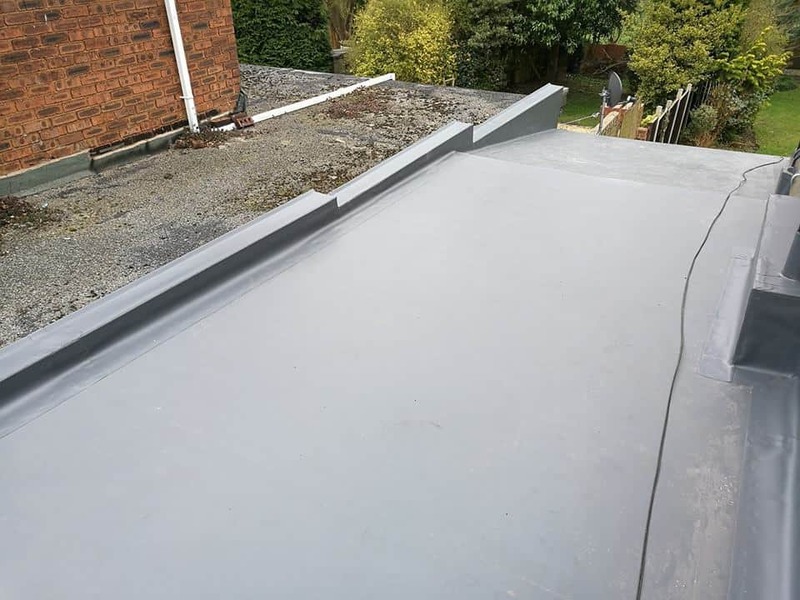 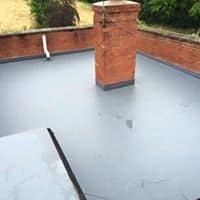 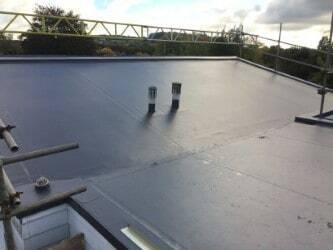 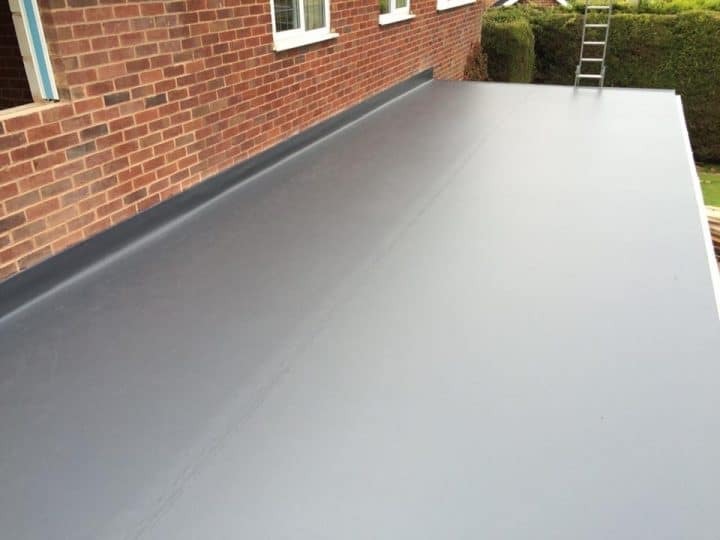 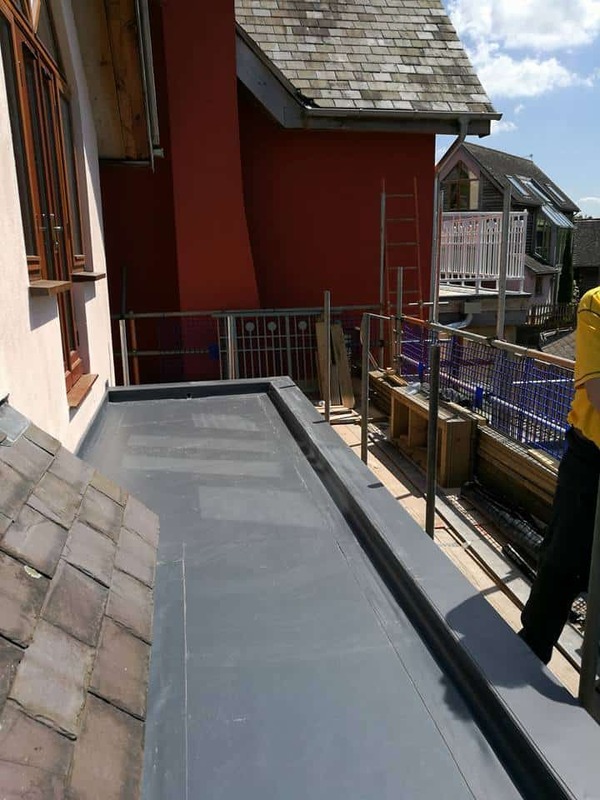 Roof Assured by Sarnafil is part of the Sika Sarnafil brand, one of the world’s most successful manufacturers of singly ply roofing membranes.